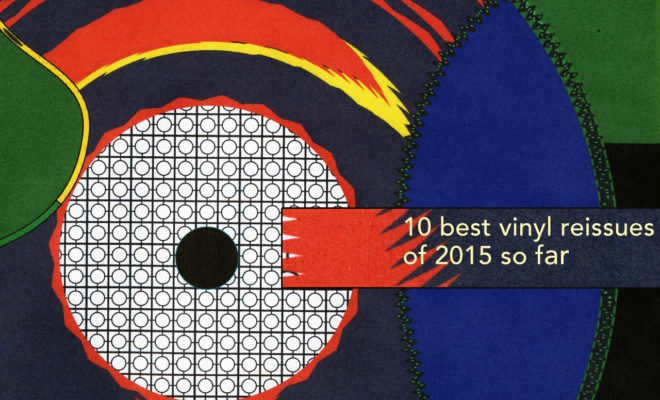 Six months in, we take a step back and admire the best reissues of 2015 so far. In a year where close to 80% of Record Store Day releases were either reissues, archival material or live recordings, it seems only right that we treat reissues to their very own mid-term list. As we discovered in our recent podcast on the issue, reissues have become such an integral part of the independent and now major music industry, opening up a world of music to musicians and collectors alike. Don’t get us wrong, we love a good original pressing as much as the next, but with so much good stuff either forgotten, unavailable or extravagantly priced, reissues are a great alternative. With so much to choose from, picking ten to represent the first six months of 2015 has been tough, and as ever, we’ve had to leave out a few favourites to fit the brief. But before we tuck in, a little house-keeping. Reissues here include compilations (as long as the tracks have been released elsewhere in the past) as well as retrospectives (artists whose work has been collected and released as a package for the first time), and in choosing our ten we’ve tried to spread ourselves across ten different labels and a representative range of genres. Look out for our rundown of the 20 best new vinyl releases of the year so far tomorrow. 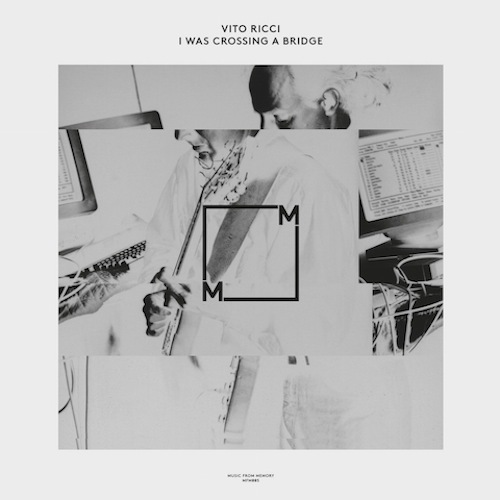 Amsterdam’s Music From Memory dig deep into the weird and wonderful world of Vito Ricci, a cult figure on the ‘80s downtown NYC scene who scored for avant-garde performances and installations alongside his own peculiar, minimal strains of jazz, electronic and ambient music. Originally released in small runs on cassette and vinyl, the collection is worth it alone for the deeply satirical, odd-ball boogie track ‘I’m At That Party Right Now’. 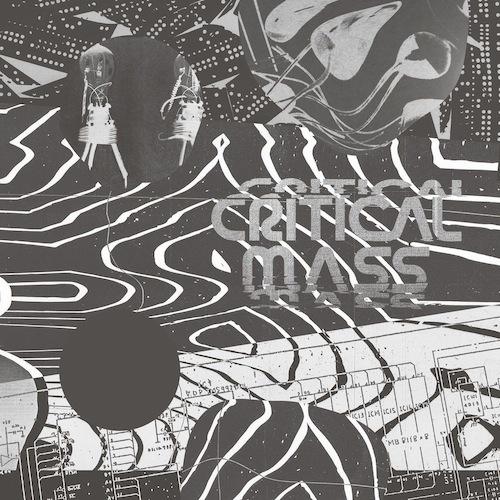 Despite what its full name may suggest, Critical Mass is not a survey of a specific place or moment in music as much as one man’s experience of that music, reassembling those splinters into an intuitive, dystopian vision of what a compilation can become. The work of pre-eminent digger, DJ and musical polymath Cherrystones, the comp is as radical as the music it documents, distancing itself from context in favour of raw emotion with refreshing candour. Eight years in the making, there’s not a weak track on there. As soundtrack reissues go they don’t come much more rarified than this one – promised in the credits to the film in 1973 and then never delivered. A casualty of former Beatles manager Allen Klein’s thirty year stand-off with director Jodorowsky, it’s a riotous and surreal score befitting the cult psych odyssey featuring Don Cherry, Charlie Haden and other jazz greats alongside healthy doses of Swedish prog, experimental electronics and free improvisation – not to mention some pretty curious links to John and Yoko. Forty years in the waiting, The Holy Mountain is finally on vinyl and Finders Keepers are, naturally, the perfect patrons for this cinematic masterpiece. 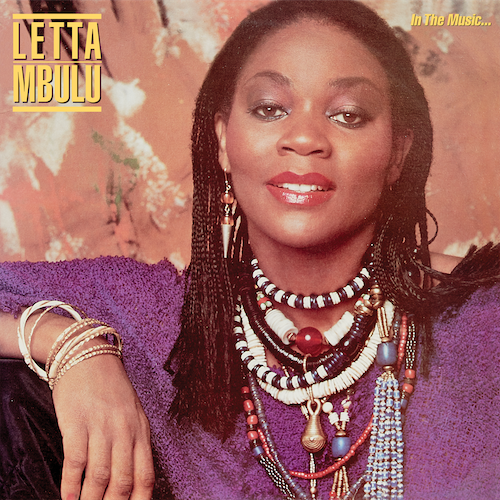 One of the holy grail reissues of the year so far, Be With Records finally get their hands on Letta Mbulu’s South African disco LP In the Music… Selected by Sean P to open his Originals compilation a few years ago, Mbulu’s ‘Nomalizo’ has been on our wantlist ever since, a twinkling down-tempo pop song with soaring choral vocals. Rare as anything, the full LP is now back with original title (it circulated for a while as Sweet Juju) and is worth exploring in full, the seductive melancholy of ‘Down By the River’ another standout. Hamburg’s musical archaeologist and digger extraordinaire, Basso, fires up the Growing Bin press for this superb retrospective of little known Krautrock mavericks Barthel, Böhm and Bauer. Cherry picking the exquisite highlights from their three private press LPs Auf Der Suche (1984), Zeitlos (1986) and New Horizons (1988), Basso delivers an all killer collection of dramatic, exotic brilliance spiced with Middle Eastern flavours. 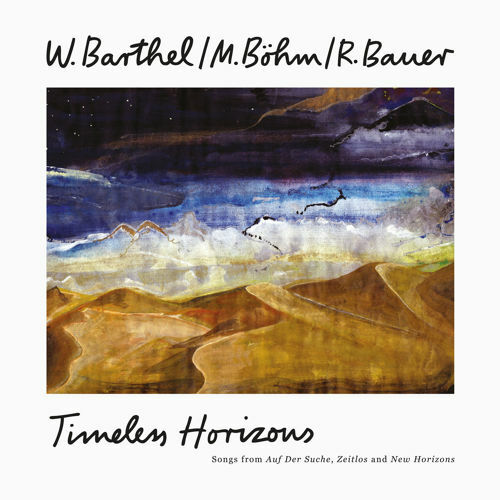 If Finis Africae gave us the music of the Med fused with the rhythm of North Africa, Barthel, Böhm and Bauer sound like CSN waylaid on the Silk Road. 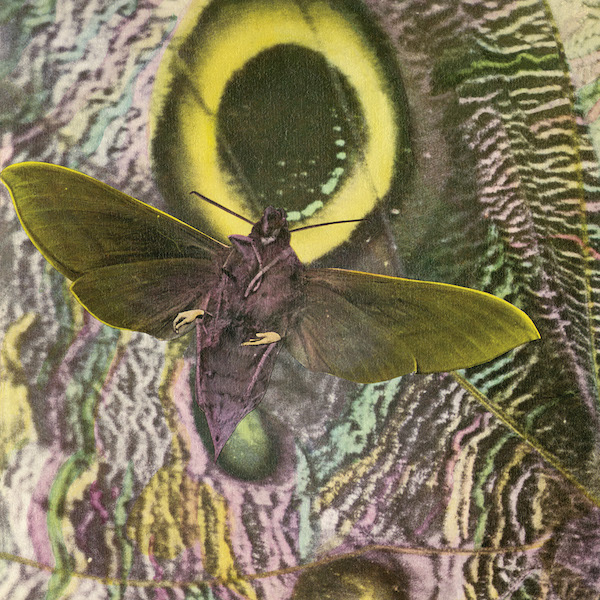 Formed from the original line-up of legendary Factory Records outfit The Durutti Column and Alberto Y Lost Trios Paranoias’s Bob Harding, The Mothmen released their debut LP Pay Attention! in 1981. Cutting a deal with a young Adrian Sherwood, whose On-U Sound label was still getting off the ground, the release struggled to gain the support the title demanded and has since become little more than a footnote in the larger On-U Sound story. Sherwood lends a dubwise hand on tracks like ‘Afghan Farmer Driving Cattle’, alongside tracks like ‘Not Moving’ and ‘Change Direction’ and ‘Mothman’ which recall the psych-leaning, repetitive drive of German bands like Can and the second incarnation of Amon Düül. It’s high time someone paid attention to this strange post-punk artefact. Last year Vinyl-On-Demand treated us to an expertly curated and beautifully presented Muslimgauze box set, and this time round the same treatment has been given to half of Pierre Henry’s life in sound. 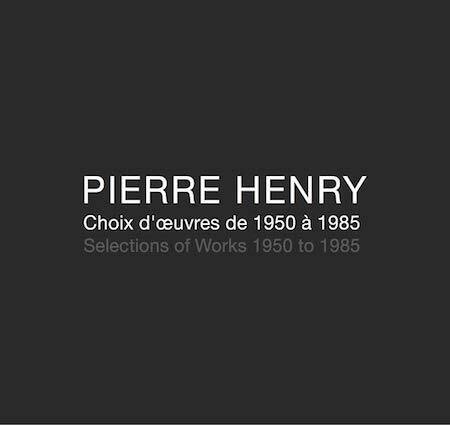 That this set stretches out across 10 LPs and focuses on previously unissued works isn’t surprising- quite simply to step into Henry’s library of recordings is to step into a vast and self-contained universe of sound where the wondrous abounds. With the size, contents and attention to detail these sets call for- from mastering to Henry’s specifications, to the 4 panel booklet of liner notes and onwards- they do end up as a bit of a financial undertaking, but one that is indeed most worthy for all lovers of experimental music. 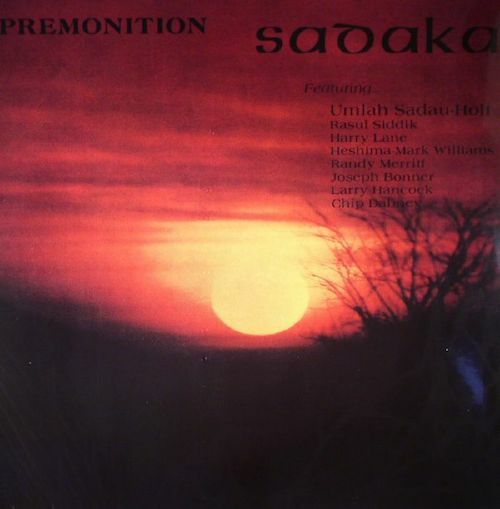 The only record ever recorded by Sadaka, a West-Coast jazz troupe led by woodwind and keys player Umlah Sadau Holt, Premonition is a spiritual masterpiece. The album’s focus is on Africa, influenced by the growing cultural and historical awareness of the bandleader, and soulful vocals and rhythms spiked with funk don’t detract from the freer centre of the record, in which a strong Bay Area spirituality adds depth to the music. Despite its clear hallmarks of ’70s jazz, the album was released in the early ’80s and fat, modern Moog synths and electronic keys distinguish the sound. DJ Kon dropped the lead track ‘You Are My Sunshine’ in his recent VF mix and a few weeks later Jazzman supplied this essential reissue via their Holy Grail series. Serendipitous or what? Soundway have made much of the fact that this compilation features a pair of Fela Kuti’s earliest recordings, and with good reason. However, that far from does it justice. 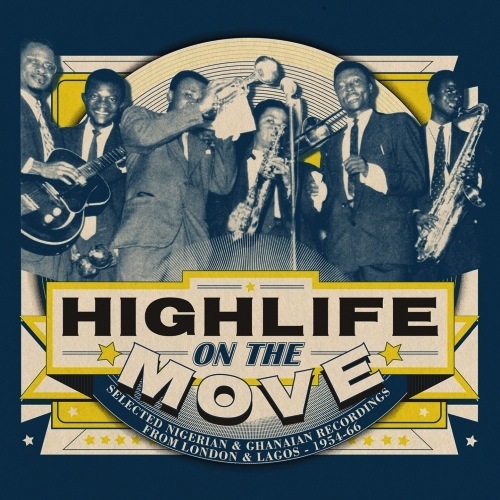 Highlife On The Move documents the early days of the genre that would give birth to afro beat, and the moment that the West African diaspora in London rubbed shoulders with the newly settled Caribbean community and came away with a little more lilt in their step. Mambo and calypso rhythms abound – as do references to the experience of travel like Steve Rhodes’ brilliant ‘Drink A Tea’ or the unsettling parody of a greedy cad in ‘Money Money’ – and everywhere there is a sense of playing in experimentation. Complete with full colour pull out, Soundway tell the story with care and attention to detail, shedding light on the context that’s so crucial to the music. This is a retrospective compilation the way they should be done. 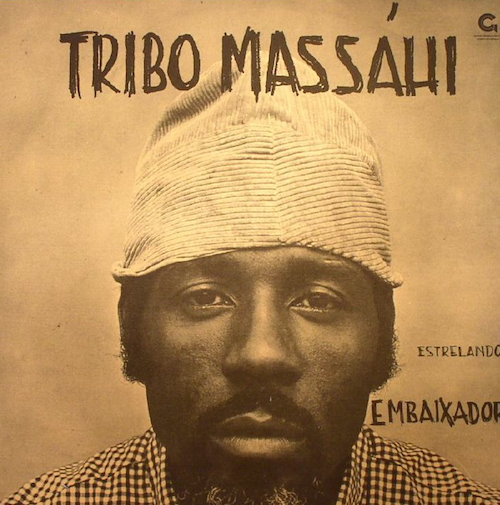 Formed of songs written in 1970s Brazil by the sometime filmstar and longtime dead Embaixabdor (meaning: Ambassador), the one and only Tribo Massahi LP is inspired by the music of Candomble, the particularly Brazilian immersion of African religions in Catholic iconography. The tracks on the album are scrunched into one extended trip of hand-drumming, guitar trained on psychedelia, and the kind of group vocal studio ruckus you might have found in a Strata East or Marvin Gaye recording session of the time – the choir natters in the background when they’re not needed, as the Ambassador chimes in with some spoken word. Illustration: Petra Peterffy. See more of her work here. Herstorical perspective: Why are there so few women in reissues?